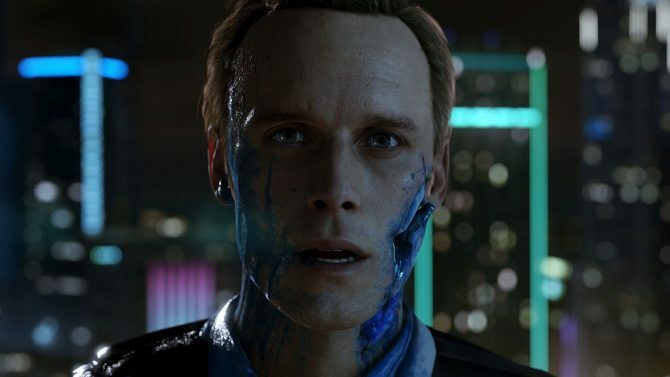 During TGS 2017, Detroit: Become Human showed a new trailer with a closer look at the central conflict between human and android. 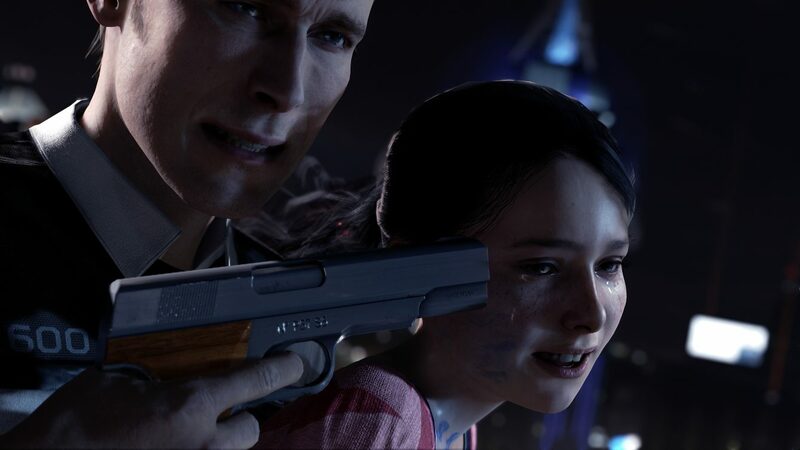 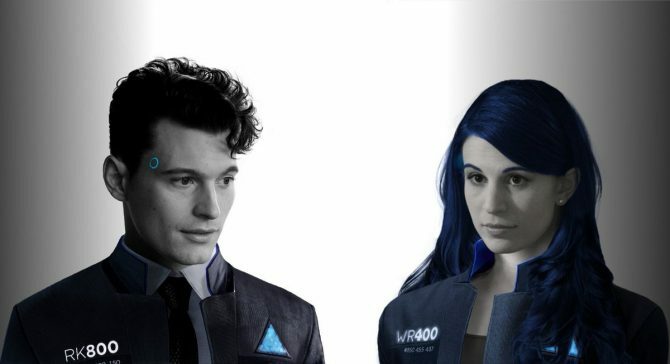 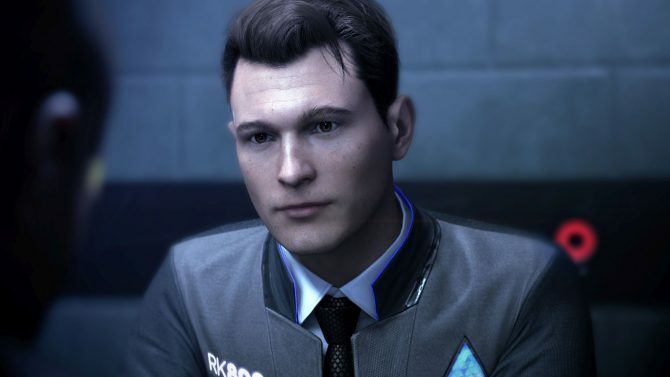 Heavy Rain and Beyond: Two Souls developer Quantic Dream has lots to look forward to from its upcoming title Detroit: Become Human, with the title getting a closer look from TGS 2017. 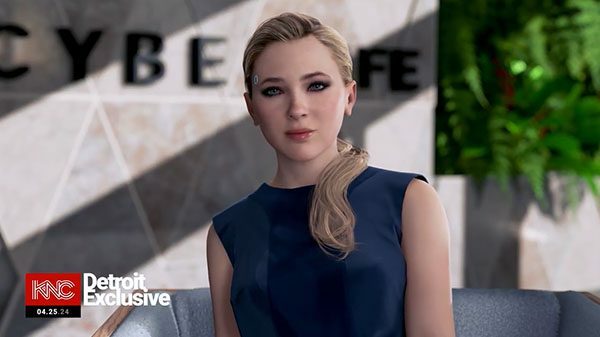 During Sony’s press conference at Tokyo Game Show 2017, new footage was shown from the upcoming Detroit: Become Human, with the trailer highlighting more of the central struggle between humans and androids that will play a big part throughout the game’s story.